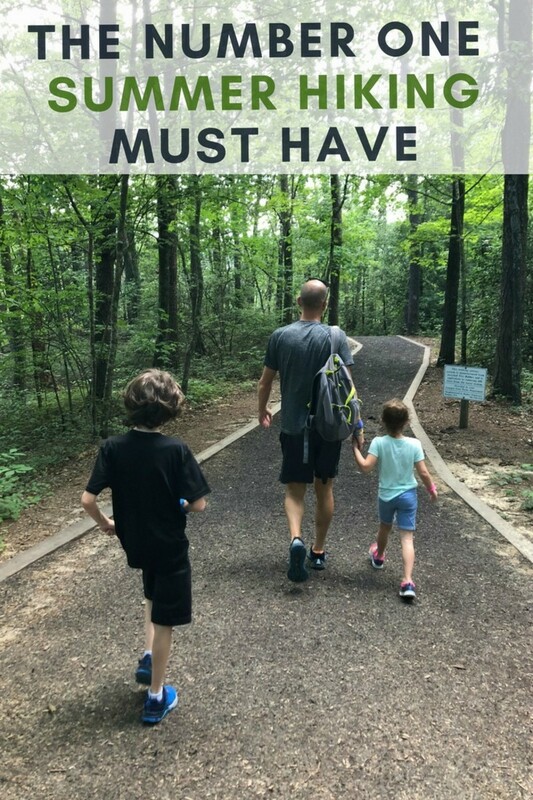 Do you want to know what my number one summer hiking must have is? Well, get ready because I&apos;m giving you the lowdown on it today. You see, my family loves to hike. I mean we loooooove to hike. If there isn&apos;t a trail we can hit up while we&apos;re on vacation we are definitely not happy campers. We feel so much better when we get out and do something physical each day during our trips and getting active is so much more fun when we&apos;re surrounded by a beautiful landscape. 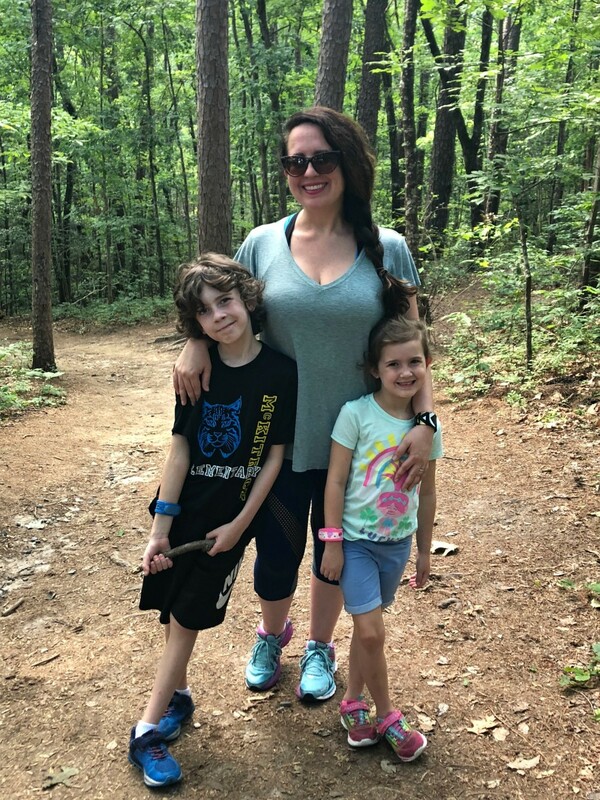 That being said, as game as my kids are to hike, there is one thing that they do not like about being out in the great outdoors. And that thing is particularly more annoying in the summertime. I have one word for you...mosquitoes. Mosquitoes can bother even the most outdoorsy of adventurers, but you don&apos;t have to suffer. There are DEET-free solutions that don&apos;t involve a messy spray. And that brings me to today&apos;s topic at hand, my number one summer hiking must have! Have you heard about PARA&apos;KITO? 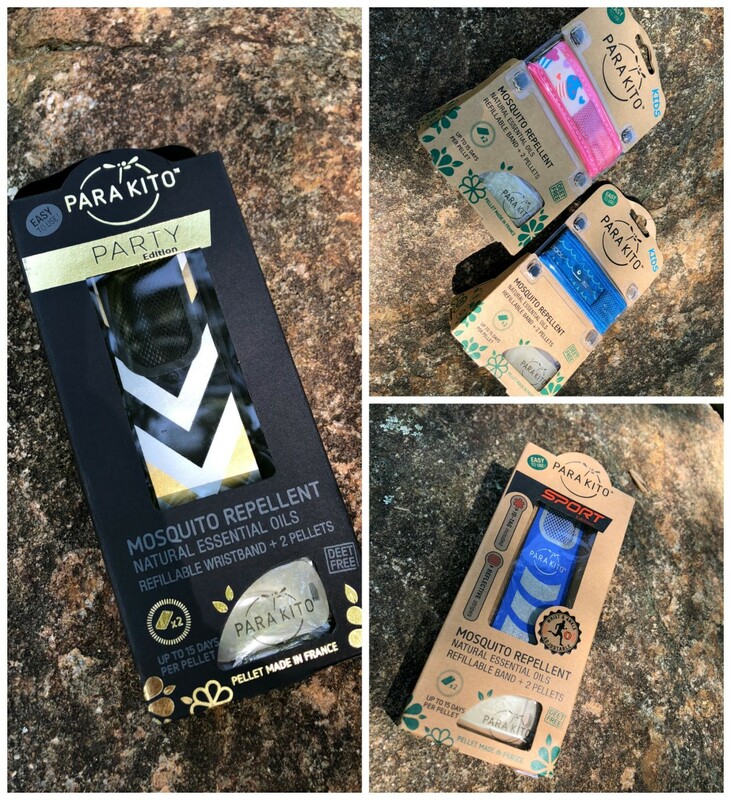 These handy dandy mosquito repellent wristbrands contain a natural essential oils concoction that keep those pesky skeeters at bay. I can happily report that they really do work. 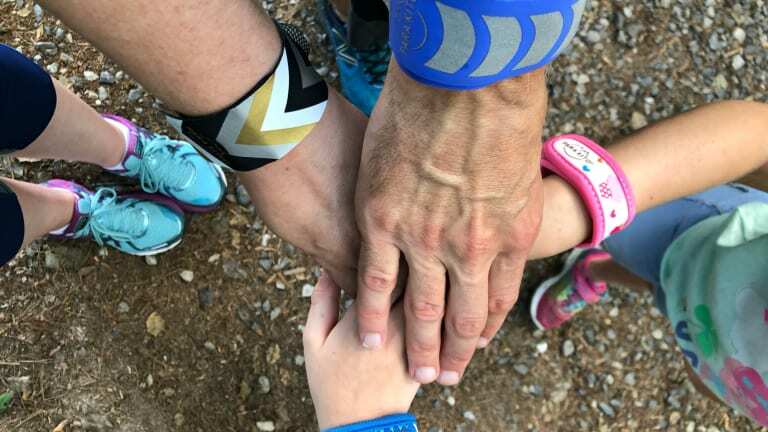 We took them out for a spin on a hike in the Blue Ridge Mountains shortly before dusk. And you won&apos;t find a mosquito bite on any one of us. Plus, the kids were thrilled with the cute prints their Kids Wristbands had on them. And Mom actually dug her fun metallic print Party Bracelet too! 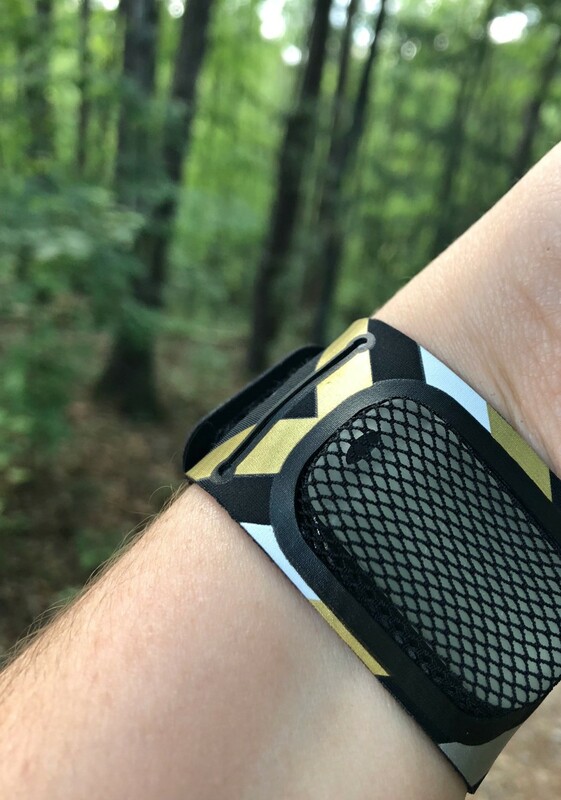 Dad was too cool to comment on aesthetics, but I&apos;m thinking he liked the sporty look of his Sport Band as well. Haha! 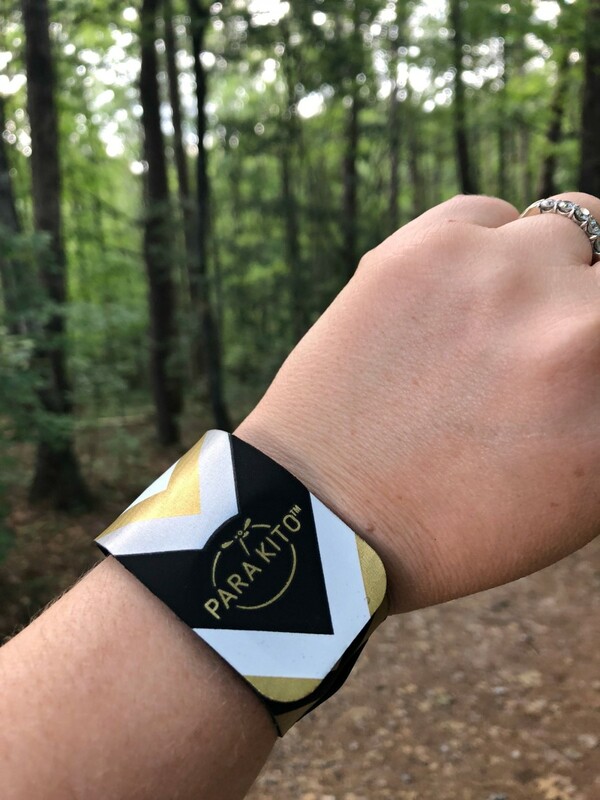 And even if your family isn&apos;t filled with hiking fans like mine is, I&apos;m sure you could find a number of uses for PARA&apos;KITO wristbands. It is summer after all. Rock them at those evening summer soirees you&apos;re surely be invited to or even throwing. There are so many fun prints, you&apos;re bound to find one that goes with your outfit! And did I mention they&apos;re refillable? Once your essential oils pellet has been through its cycle you can just pop in another one and keep on fighting those mosquitoes! Ok, who wants one? Everyone right?! Well, you know where to score one now! And since you&apos;ve learned all about my number one summer hiking must have, why don&apos;t you check out the natural ways women can reduce heart disease too? !